1 Does this article provide a complete or comprehensive description of the topic? 2 Does this article contain insightful analysis or interesting information that is beyond obvious? 3 Is this the sort of page you’d want to bookmark, share with a friend, or recommend? 4 Does this article have an excessive amount of ads that distract from or interfere with the main content? This is page 4 of our guide on understanding Google’s Panda algorithm. On previous pages we discussed the importance of being a brand, getting Google to trust your site, how your content and links can be discredited through Google’s diversity filter and more. Here, we continue with Google’s 16th question to webmasters, to help them discover whether their site complies with the Panda algorithm’s expectations. This is a reference to Google’s LSI (latent semantic indexing), as well as a positive statement about having diverse content — which means your site will not be penalized by Google’s diversity filter. 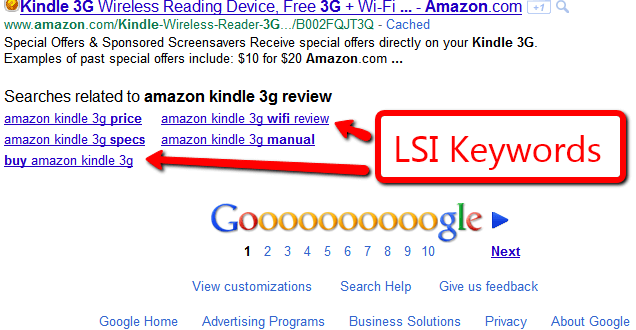 Regarding the LSI, Google has expectations that related keywords will be on a page of a certain topic. If, for instance, your topic is airfares, Google would expect to see the words plane, ticket, itinerary, perhaps vacation destinations, seats, etc. On the other hand, an article that does not use any related terms would most likely be gibberish. How can you even write an article about airfares without mentioning any of those terms? This is the “complete” and “comprehensive” measure of what Google requires. They will know your content is complete and comprehensive if you use all the LSI related terms as dictated by the main keyword of the page. Likewise, Google will know that it is a great article if it doesn’t trip the diversity filter. By writing a longer article that includes many of the related terms, without being very close to other similar articles on the internet, Google will determine that your content is complete and comprehensive. The “obvious” here is what Google knows about the topic — another reference to the diversity filter. By determining the main keyword of the page, Google can discern which words typically should be included on a page that are LSI related. If you can include all the LSI related terms, without tripping “the obvious” diversity filter, then it is a well written article from the aspect of being insightful and interesting — according to Google’s algorithm. 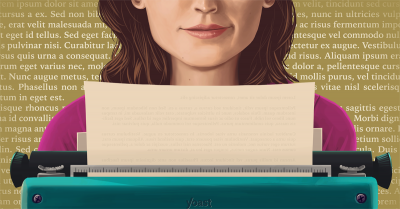 To comply with this requirement, you would need to write long articles, covering all the various latent semantic indexing related terms — without portions of your article being a regurgitated version of other articles found on the internet. Here is an obvious reference to social signals, specifically shares and retweets. It also is heavily influenced by author rank — in other words, those who do the sharing and retweeting, Google wants to determine that they are an authority in the field and that they’re popular — and not just a spammy link that was bought from an SEO service provider. Let me clarify this a bit. Many of the larger SEO blogs came out with statements that Google doesn’t consider Facebook and Twitter “social signals”, based on a video by Matt Cutts. To be clear, Matt was talking about things that Google can’t confirm, such as up-votes (likes on Facebook, favorites on Twitter). Yes, those are “social signals”, but they’re absolutely not the only type of social signal. What other types of social signals are there? Beyond up-votes, you have — shares and retweets (which contain links), the identity of an author and whatever author rank Google has bestowed upon them. 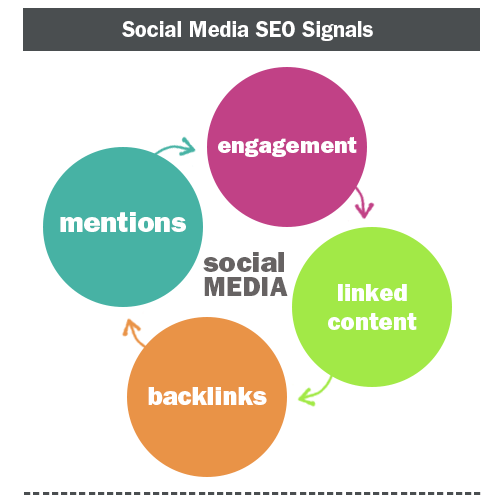 These are the “social signals” that matter to Google’s algorithm. There was a video back in 2010, where Matt Cutts made comments in regards to a question: “Hello Matt, a recent article of Danny Sullivan suggests that Google uses Twitter and Facebook links as a ranking signal. Can you confirm this?” Matt goes on to say that yes, links from social media count as a ranking signal. He further went on to say that they try to discern how much of an expert or an authority the author is (another reference to author rank). Take note that in 2010, all links on both Facebook and Twitter were nofollow, when Matt said this. Then there was another video in 2014, addressing this question: “Are Facebook and Twitter signals part of the ranking algorithm? How much do they matter?” The video referenced “signals”, not links. The signals were in reference to up-votes, which Google cannot access whether those metrics are spammy or not — because there is no way of knowing which accounts made those up-votes. Other smoke and mirrors in the article mention how Google had their access to that information removed in the past, so they would be reluctant to build it into the algorithm — which is quite frankly BS, seeing today Google includes twitter results right at #1 for individual’s names — even going so far as including their latest tweets. Back to the main point, Google asks whether your content is sharable. They know whether it’s sharable, based on whether it actually is being shared. If it is, great — that’s a positive ranking factor. If not, it could even be a negative ranking factor — especially when tied to other factors (like your link portfolio). It works a little something like this — nobody is sharing your content? That by itself is not bad. However, your page has 10k links to it? Well then, someone important should have shared that page on Twitter or Facebook, right? Nobody shared it? This is where the lack of social signals becomes a negative ranking signal, when it doesn’t mesh up to your link profile. 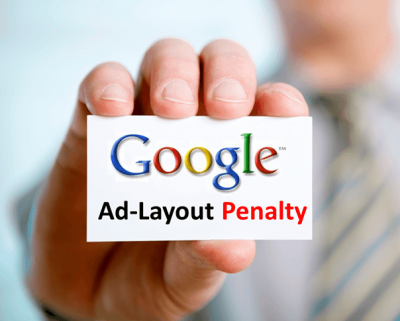 We already know that Google has an algorithm that will penalize a site which shows too many ads “above the fold”. Google announced this in January of 2012. It’s interesting that this piece of advice was given, regarding the Panda update, in May of 2011. It took 8 months for this caution to kick in as an algorithm penalty. Other things, such as the diversity filter, didn’t kick in until much later than Google suggested in it’s 2011 warning to webmasters, regarding Panda. The point is that Google continually updates the Panda algorithm along the issues presented in the original 2011 statement. Not 100% of those things were penalized at the time it was published, but some were. As time went on, all became part of the algorithm. 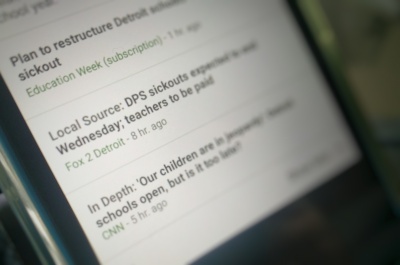 As time goes on, Google’s algorithm becomes more accurate in targeting these issues. To keep your site from being penalized regarding ads, show less of them above-the-fold, where they block people’s immediate access to your content. This is page 4 of our guide on understanding the Google Panda algorithm. Continue through to the final page where we discuss the remaining questions presented by Google, for webmasters to consider when they try to comply with the requirements of Panda.